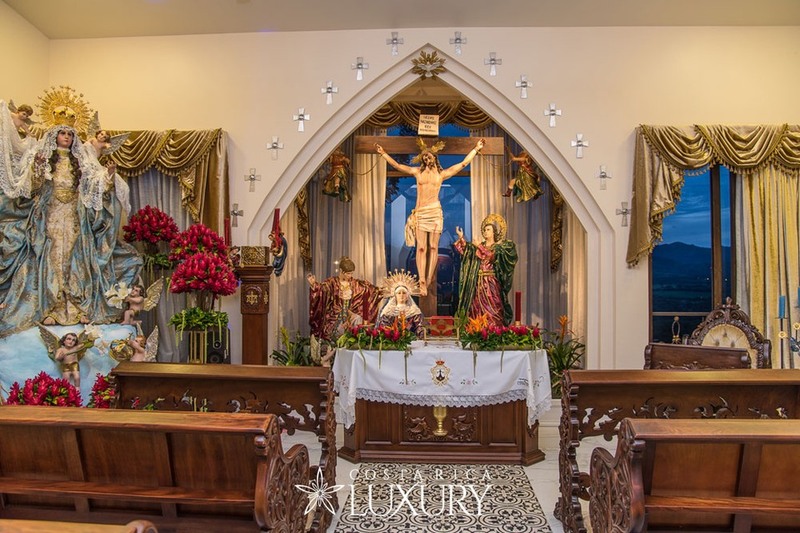 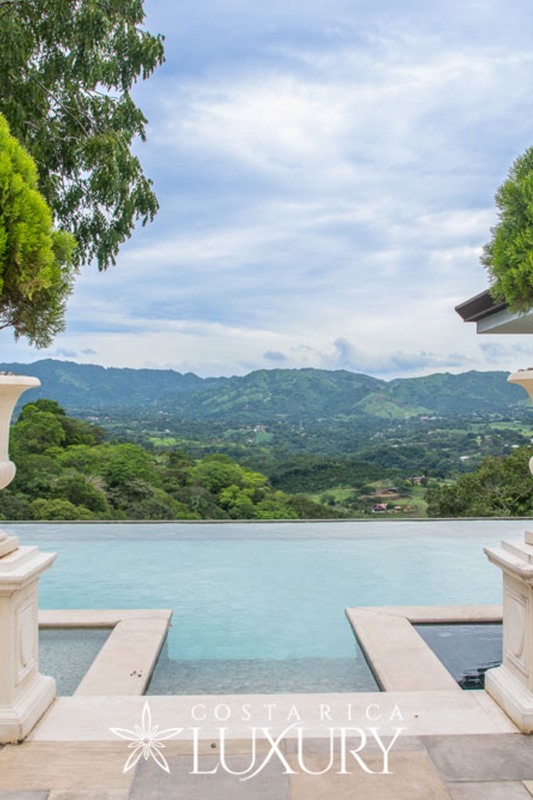 For sale: "THE PROPERTY WILL BE OFFERED FOR $6,500,000 UNFURNISHED AND $8,500,000 TURN-KEY"
Welcome to the unbelievable yet undeniable La Toscana D'Atenas. 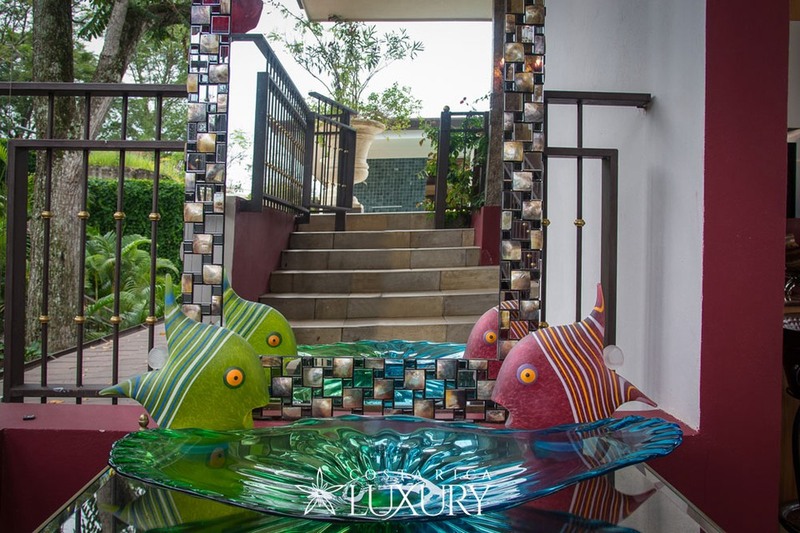 A picture perfect setting for you to live, love, laugh and unwind, retreat, or simply and exquisitely party-on till the night becomes day. 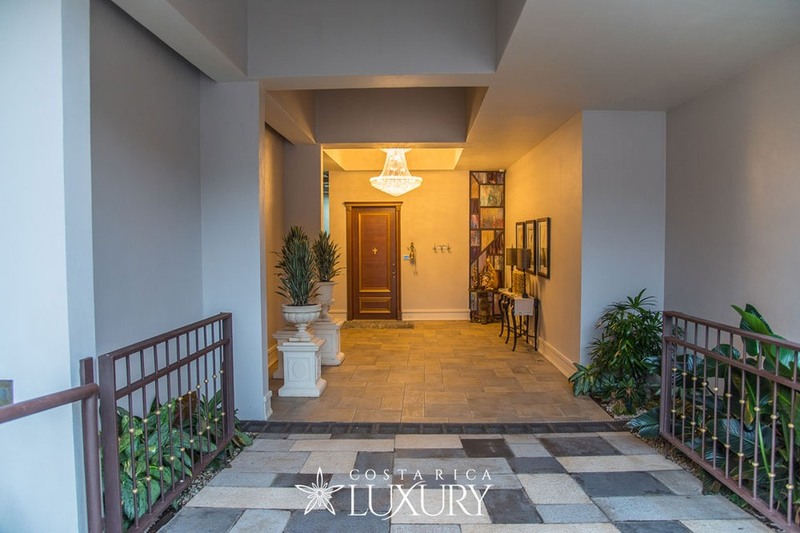 Located amongst what’s considered by National Geographic as one of the best places to live on Earth, Atenas is located only 30 minutes from the International Airport of San Jose. 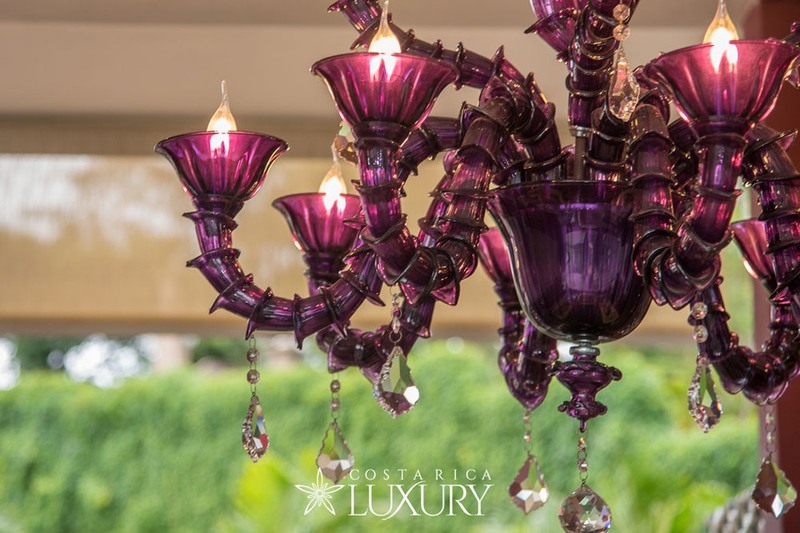 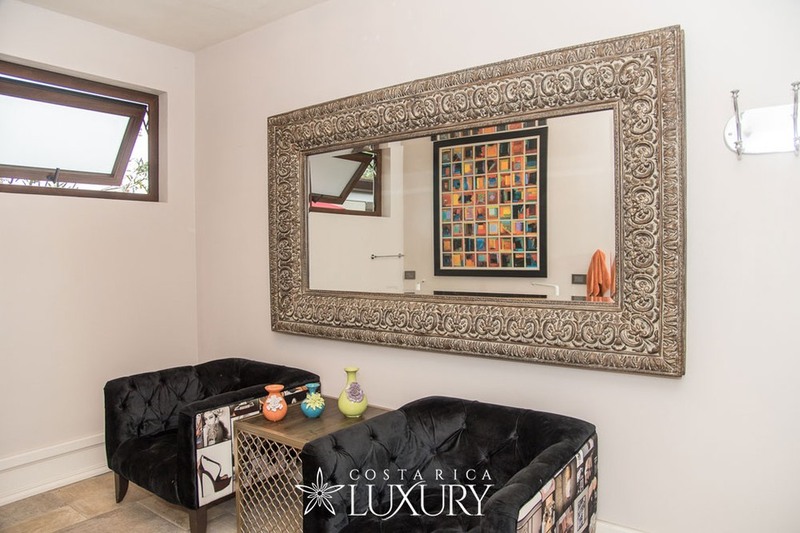 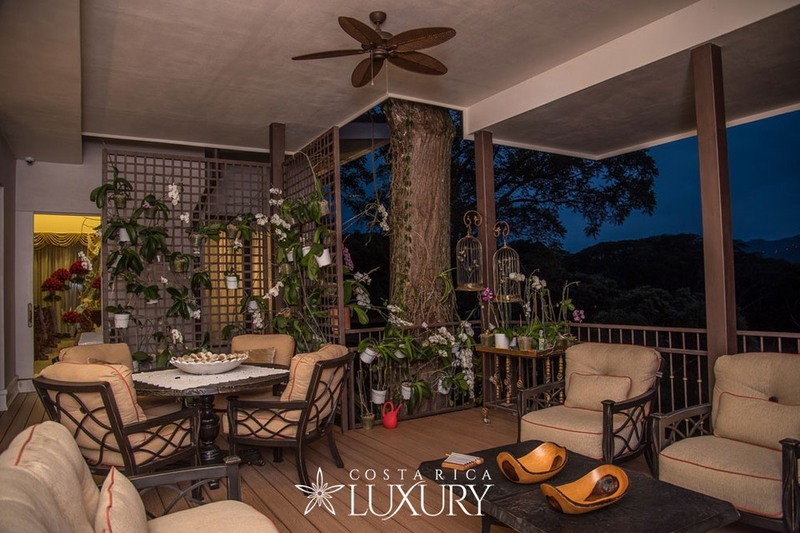 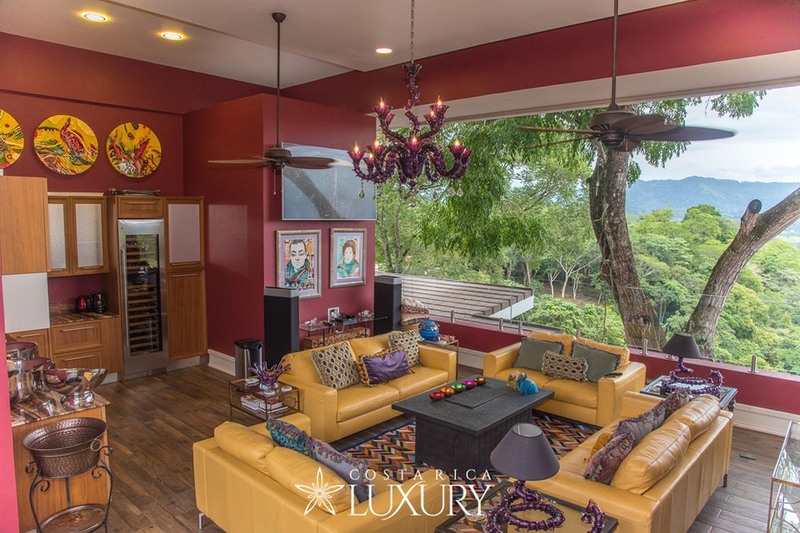 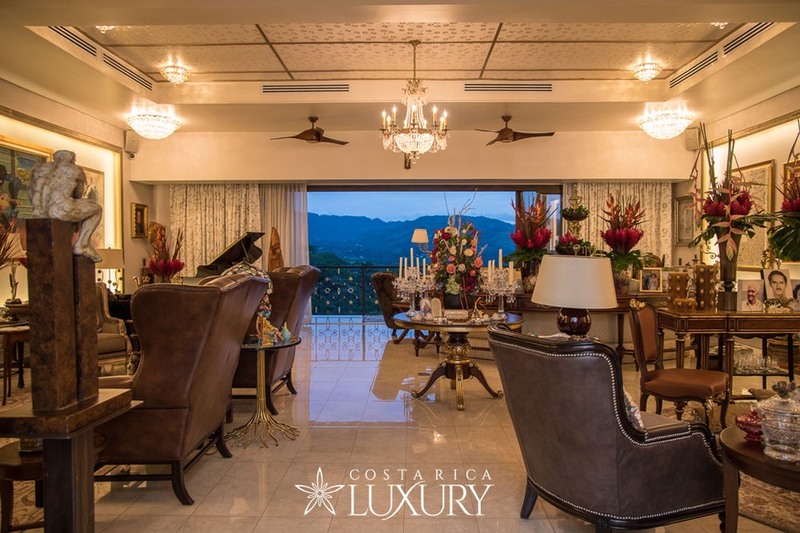 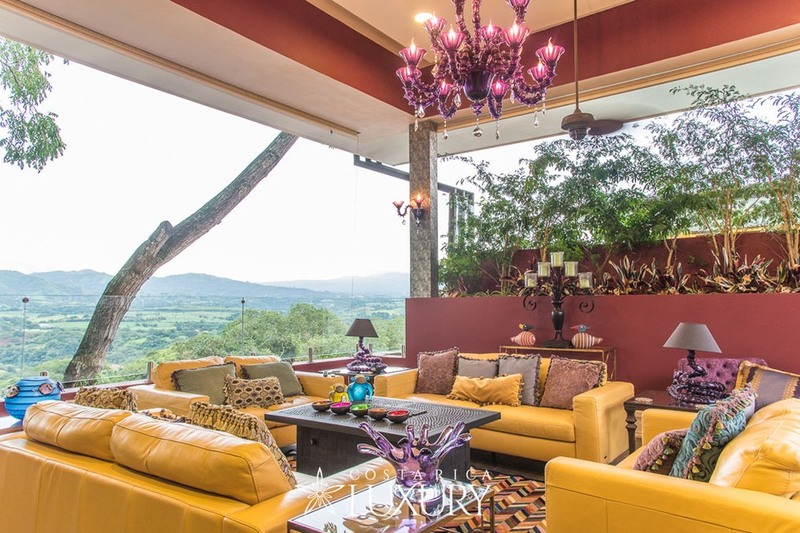 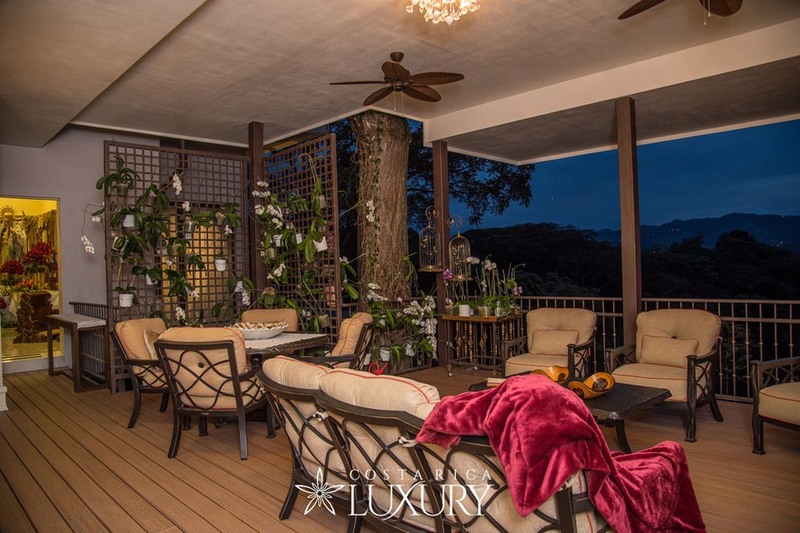 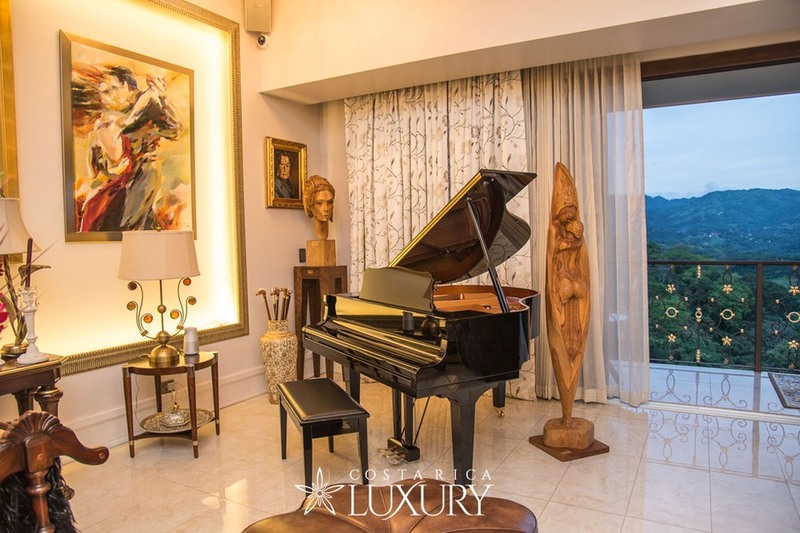 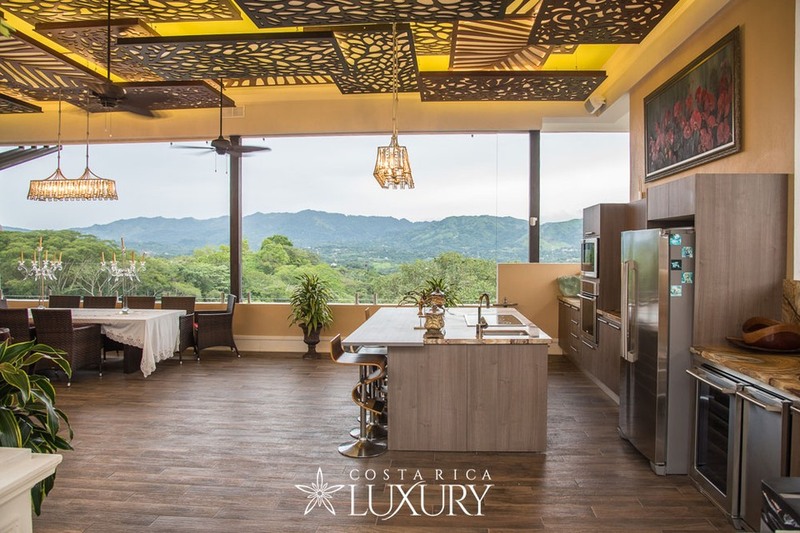 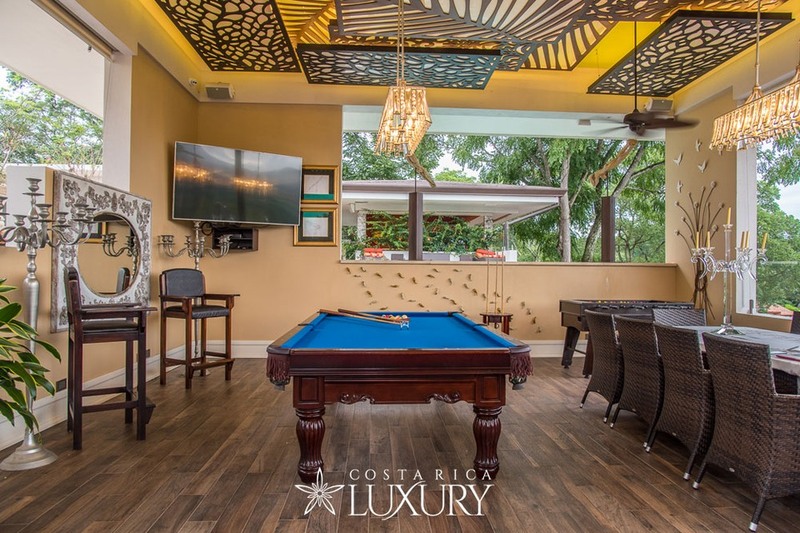 This 3 bedroom, 6-bath home built in 2018 is one of Costa Rica’s top properties. 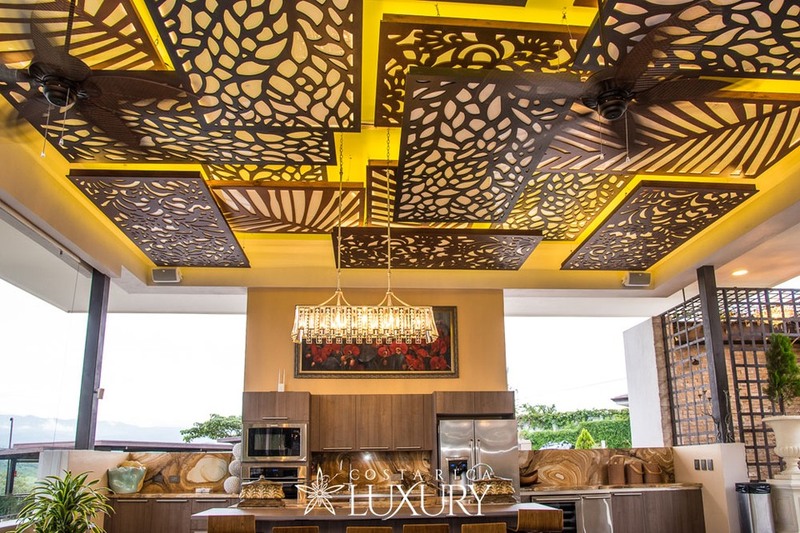 Its clean and well-planned architecture sits amidst the best climate in the world. 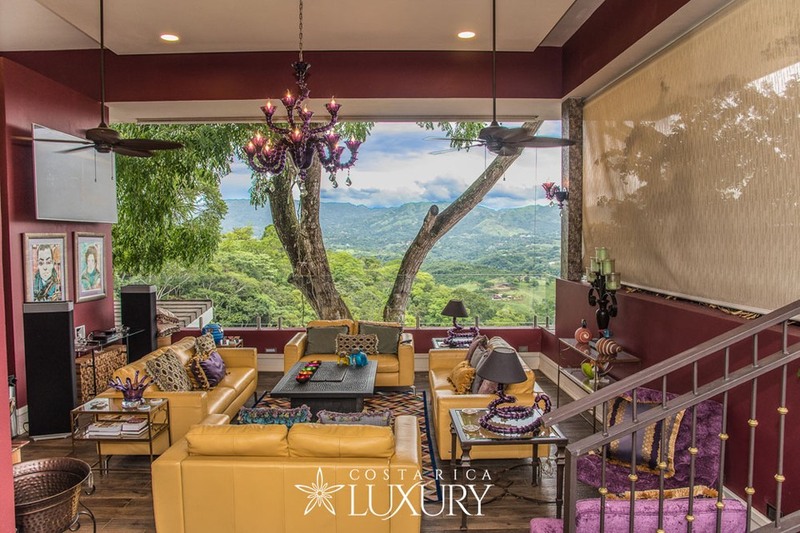 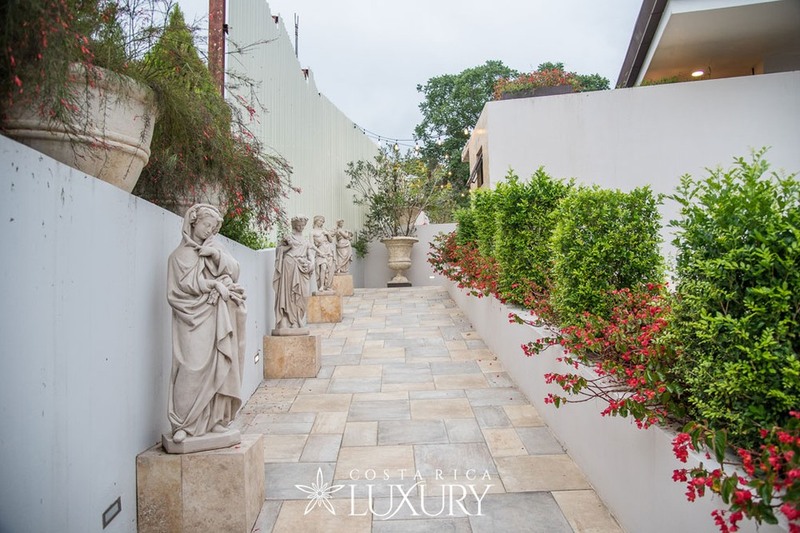 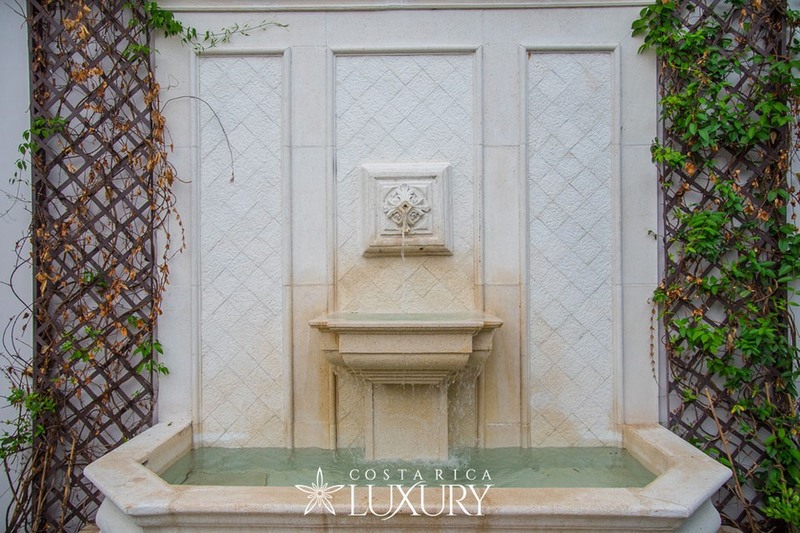 Lying comfortably like the hidden haven that it is, this home is the ultimate work of art designed by international renowned architect Enrique Barascout. 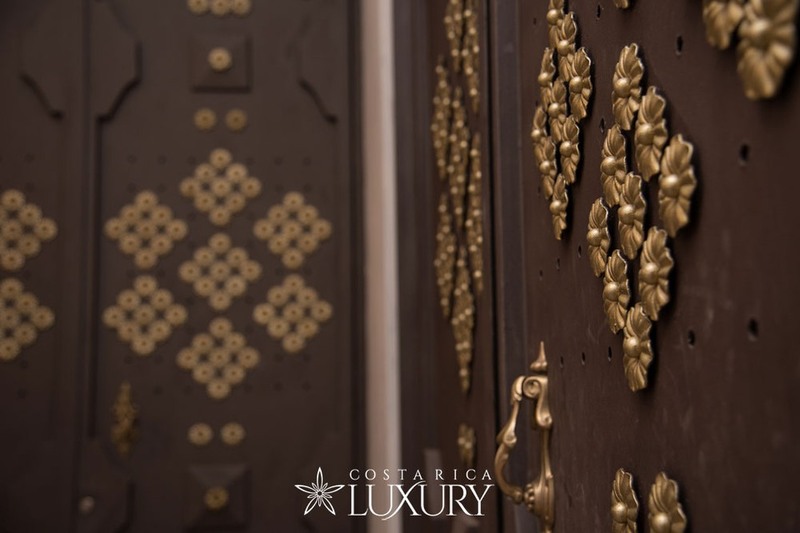 An unexpected masterpiece for all those that treasure privacy and quality it also encourages entertainment as this is without a doubt its true core. 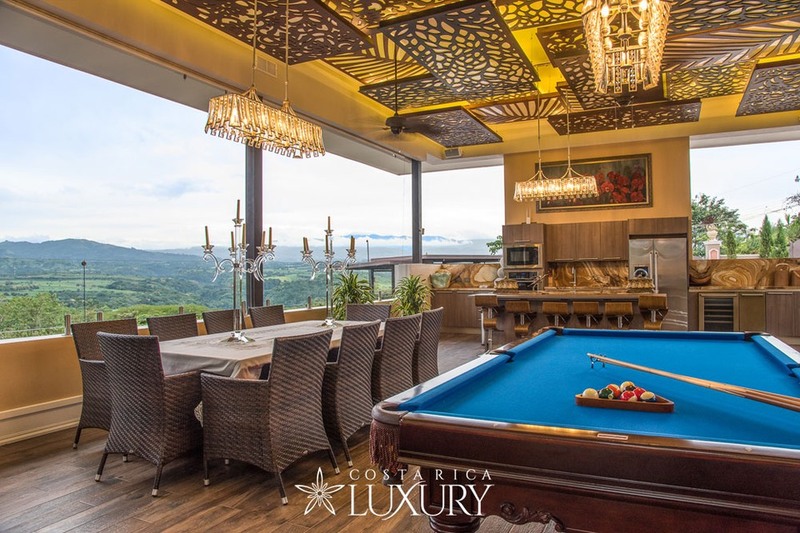 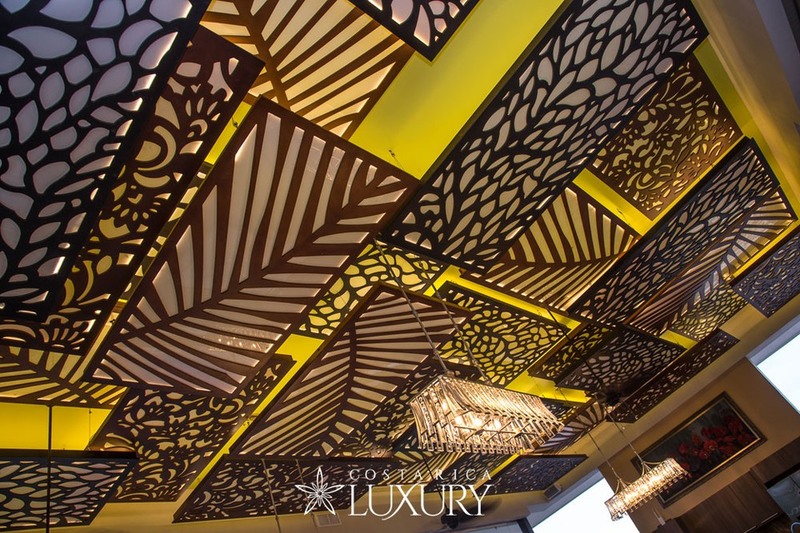 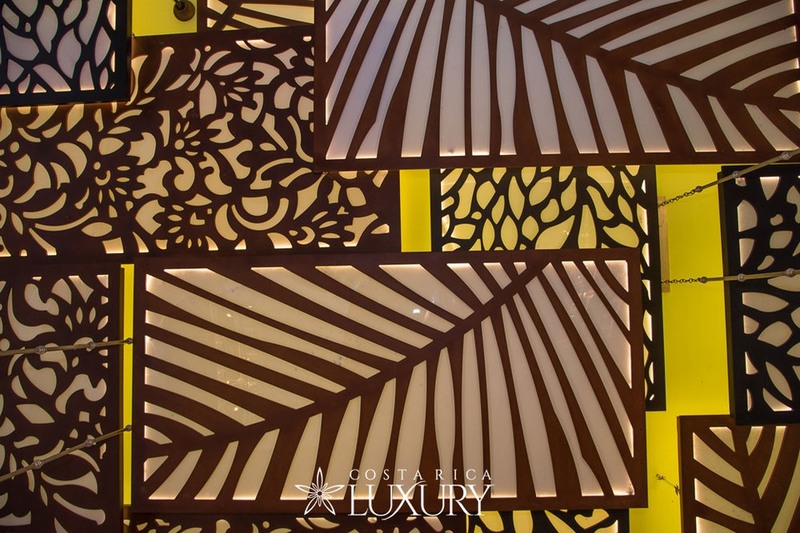 It’s unique yet extravagant opulence boosts stunning panoramic mountain views from every surrounding corner. 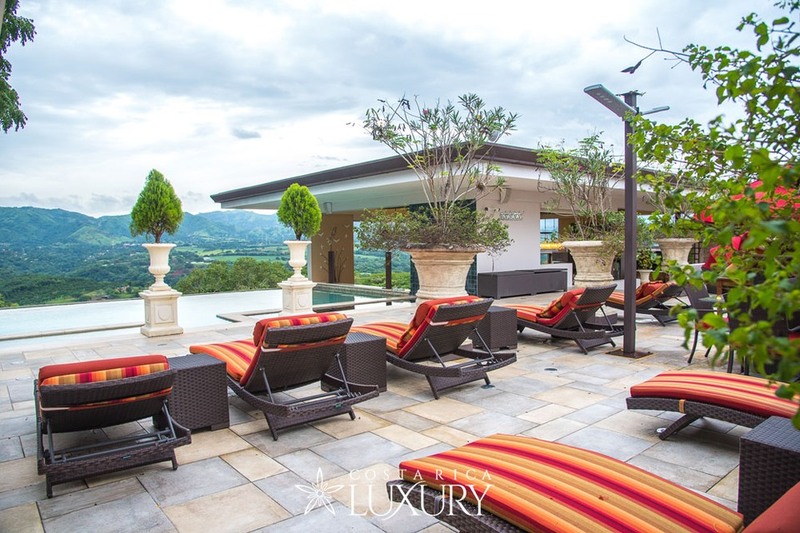 The property sits perched on a hillside with a mountain ridge embracing its every space. 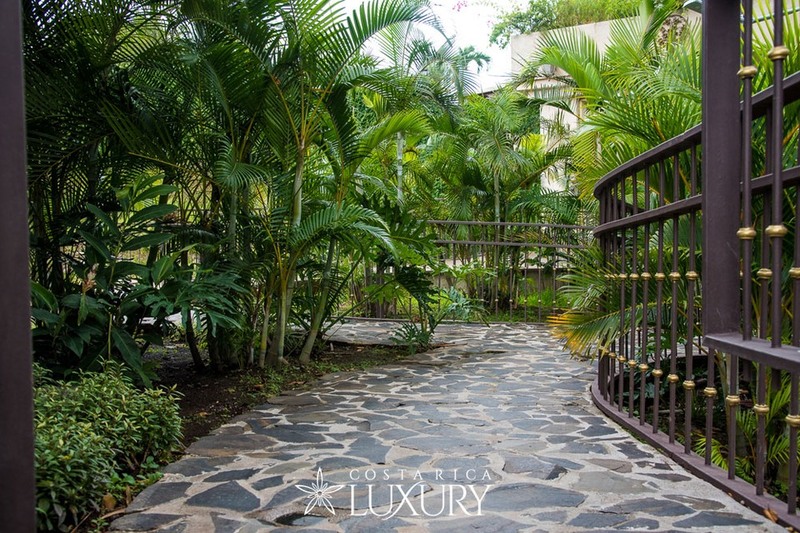 Featuring its own petting zoo, bird watching decks and nearly 19,000 square meters of land, here, privacy is second to none. 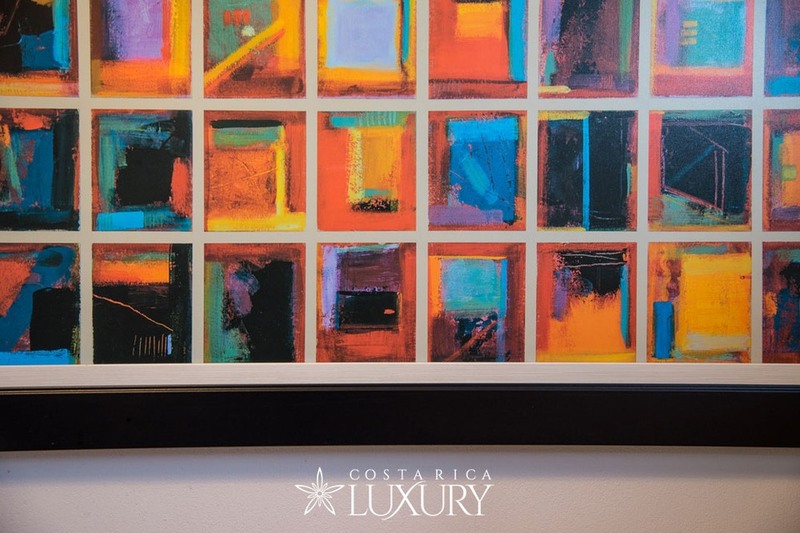 Warm colorful hues in its designer-made décor soften the modern materials and spaces throughout this incredible 3 bedroom, 6-bathroom house. 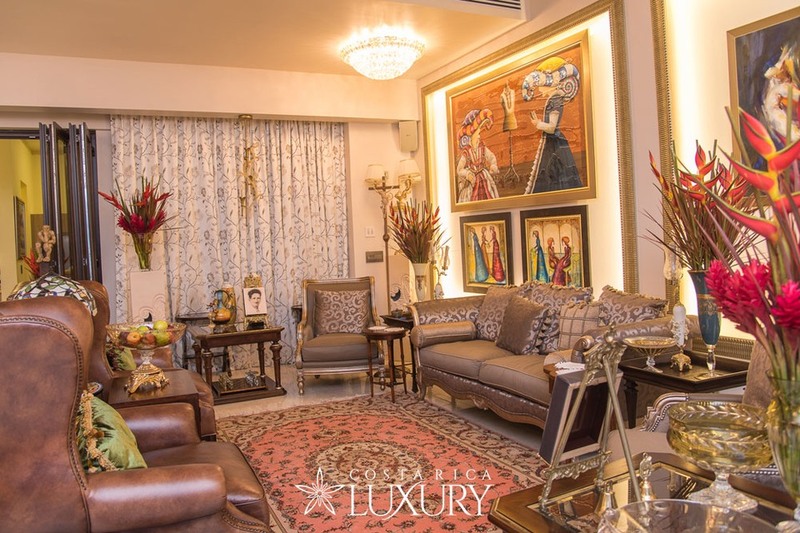 Generously luxurious elements harmoniously blend with its well-stated luxury and elegance with the contemporary designer aesthetics, amidst the meticulously selected artwork and home’s modern functionality. 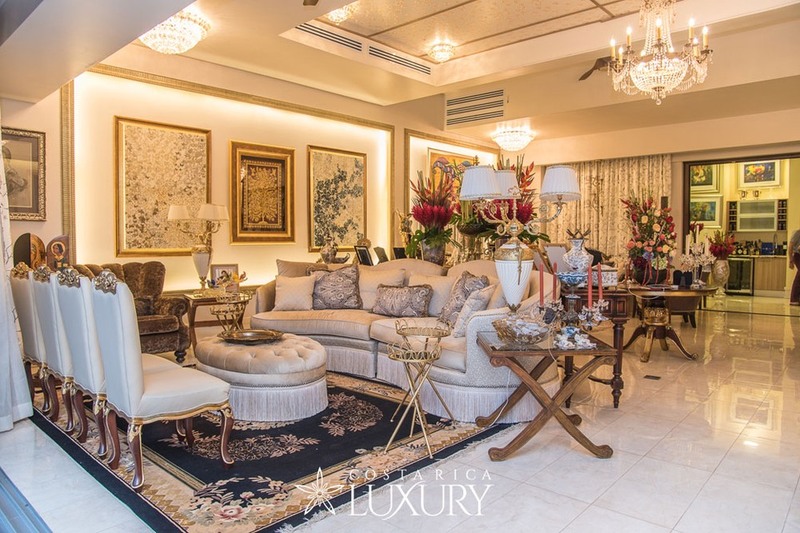 This truly impeccable 1.580 sqm masterpiece places great emphasis on entertaining in style and boosts spaces that allow for it throughout the house. 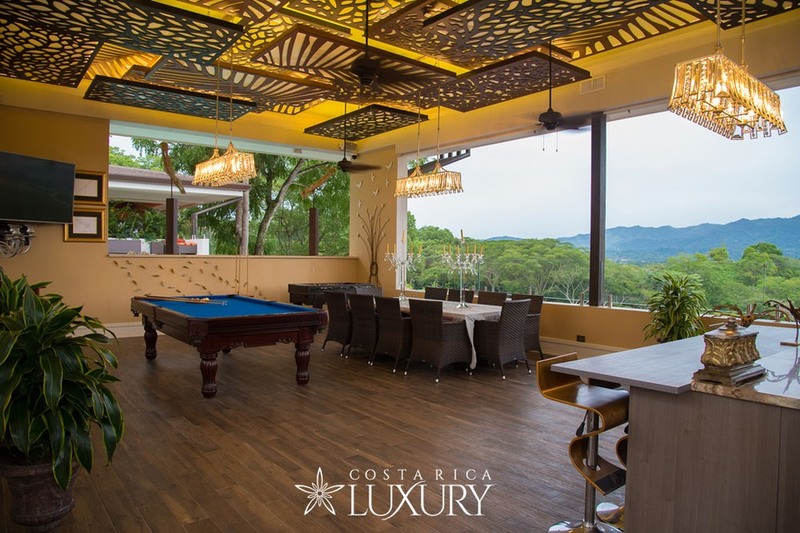 A sumptuous feeling of grandiosity in its social areas has lots of natural light breaking through while naturally and seamlessly combining both indoor and outdoor spaces. 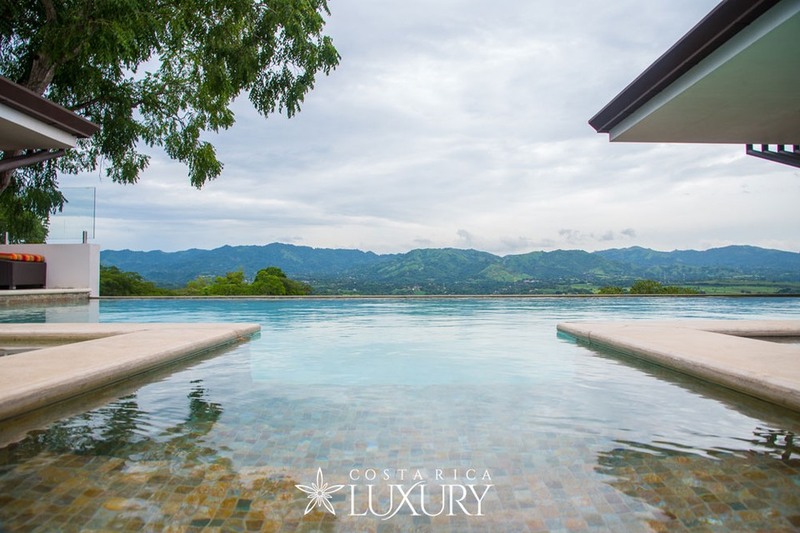 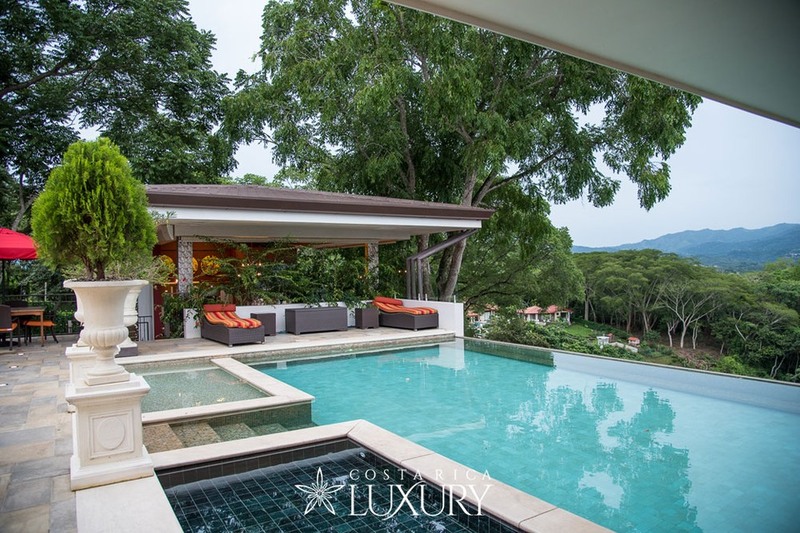 A shimmering resort style Infinity-edge pool overlooks a breathtaking panoramic view of the valley. 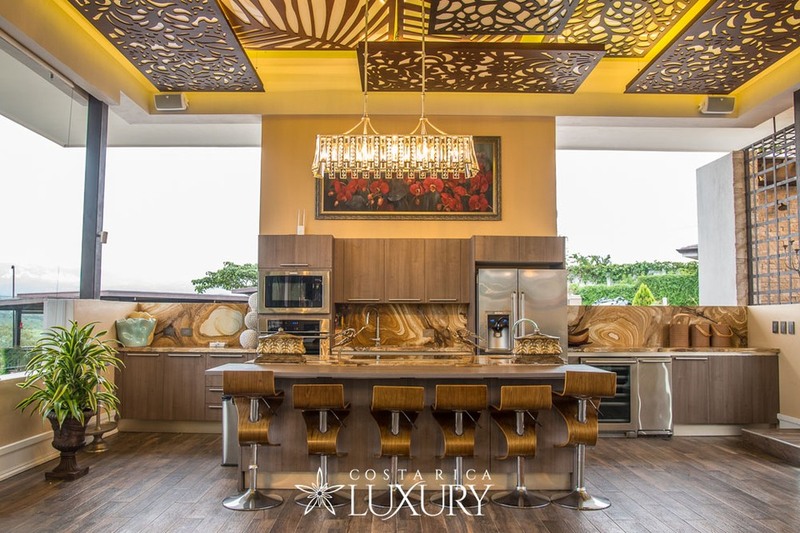 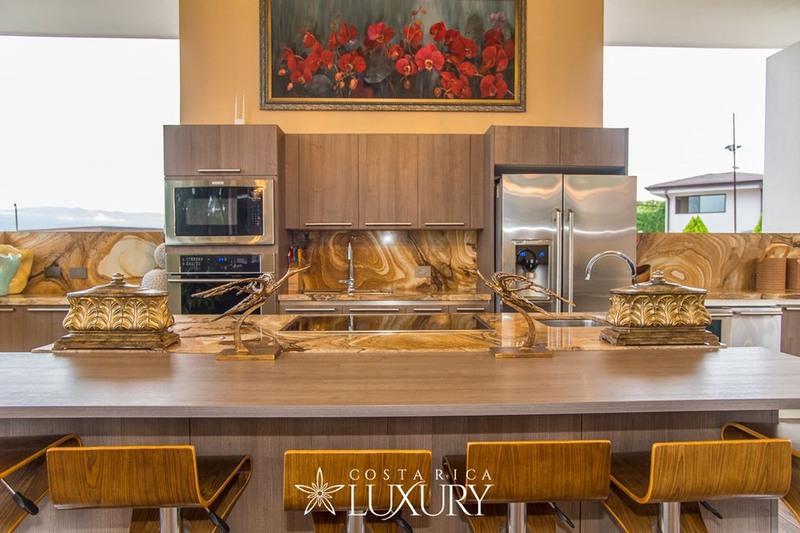 The home’s majestic state-of-the-art al-fresco kitchen allows for nothing but gourmet dishes to be inspired. 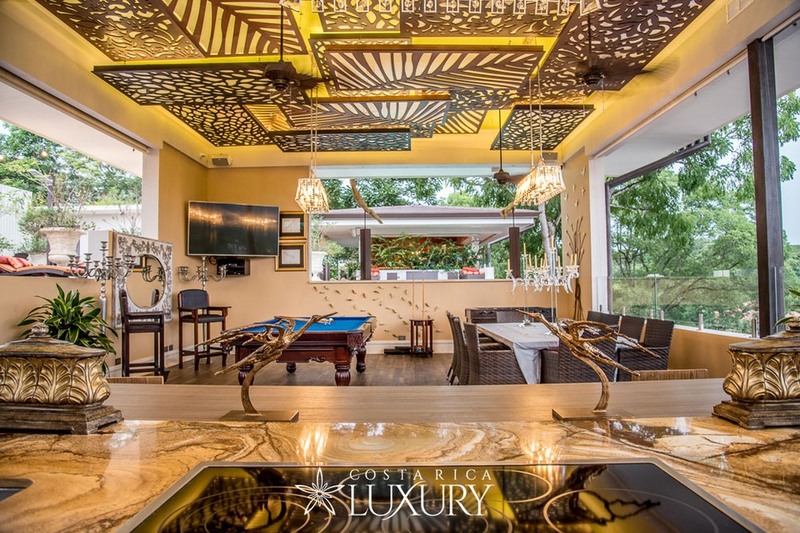 A specially designed wine cellar in yet another of the many entertainment spaces called “La Vinoteca” is a unique area for wine tastings or Sunday Brunch alike. 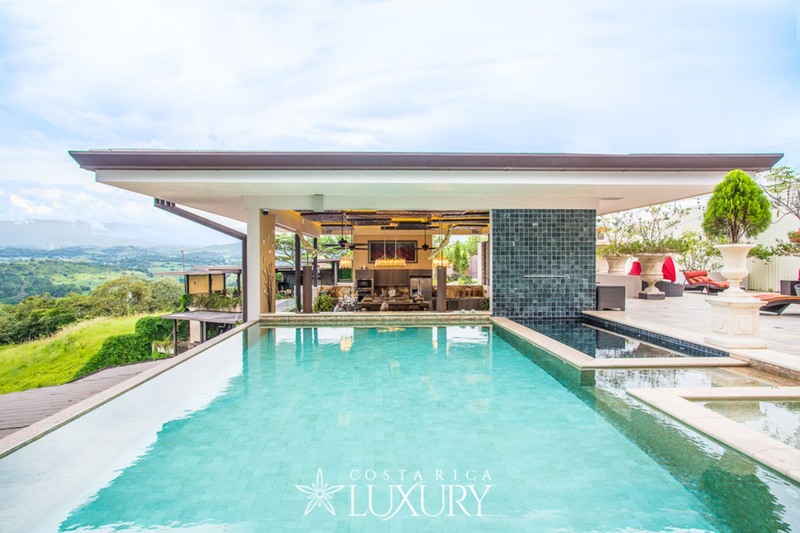 Villa La Toscana Features two-ample twin-mirrored master bedrooms with private terraces, which are located within the homes current main living quarters. 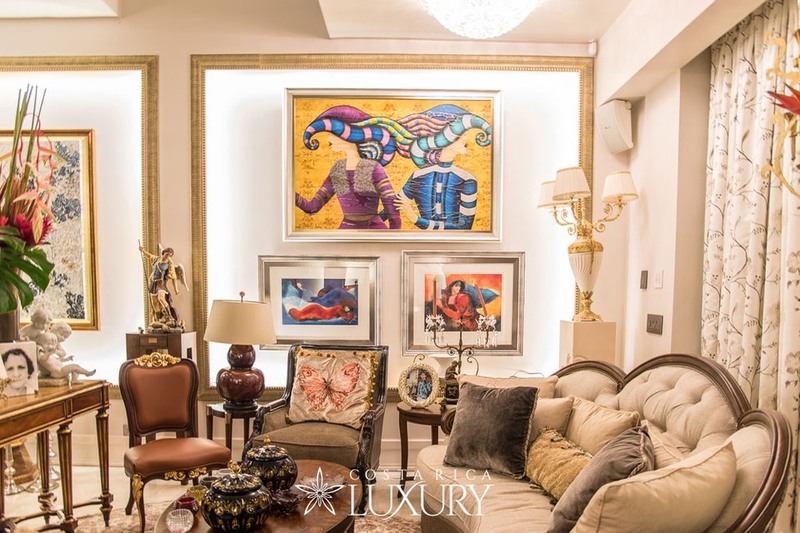 They also display deluxe marble floors, neutral tones and avant-garde décor at its best and are complete with full-on master baths and walk-in closets. 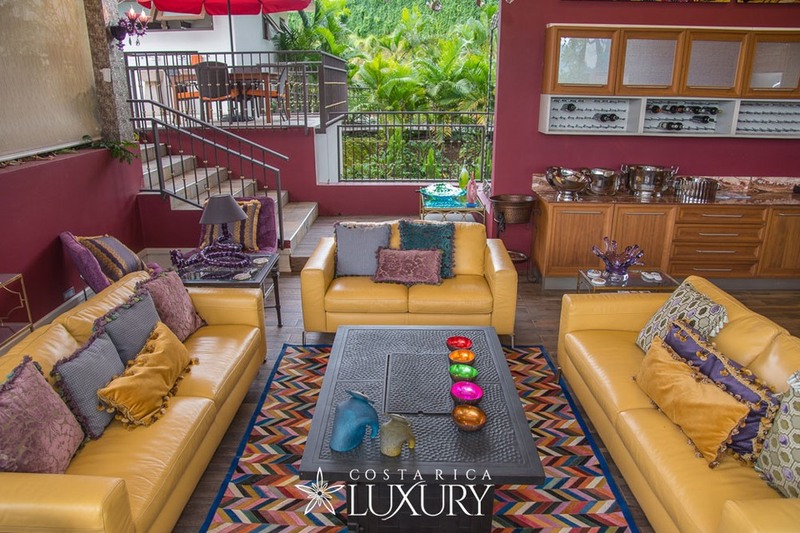 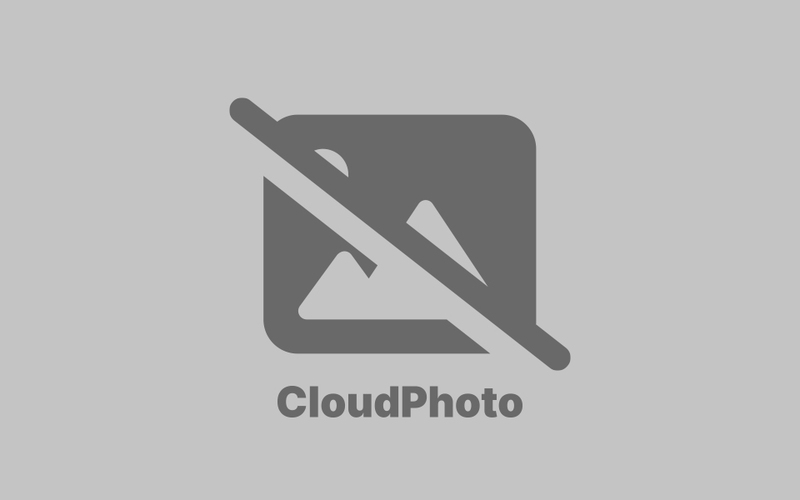 Additionally, the home has a complete detached apartment suite at its hip, where one can have guests enjoy their own terrace, kitchenette and private space. 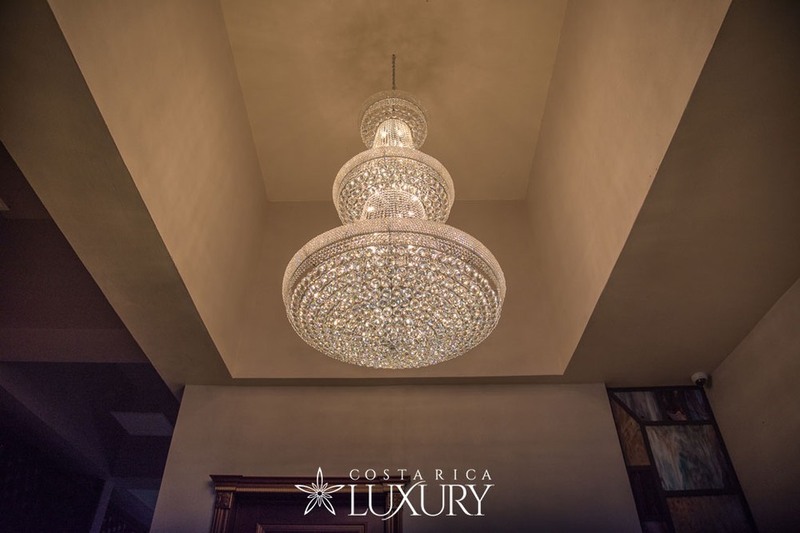 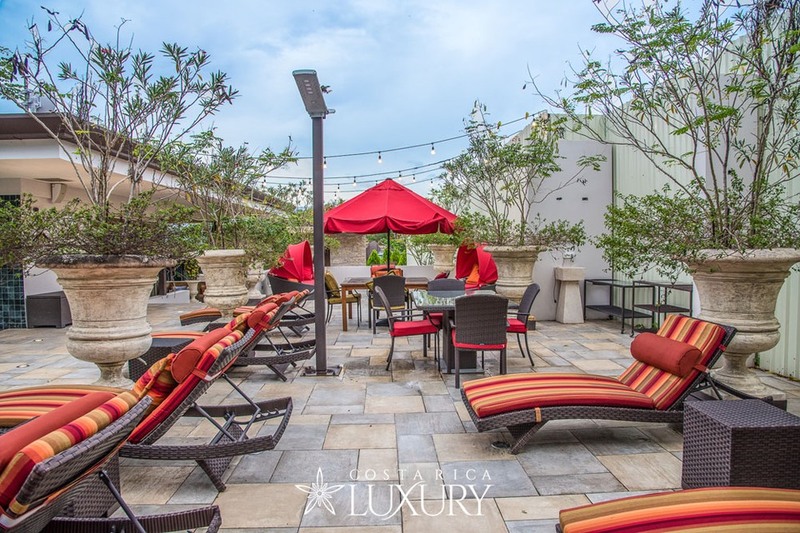 At La Toscana you will undoubtedly appreciate a subtle yet empowering on-top-of-the-world feeling as you enjoy the fabulous lifestyle that embraces you.